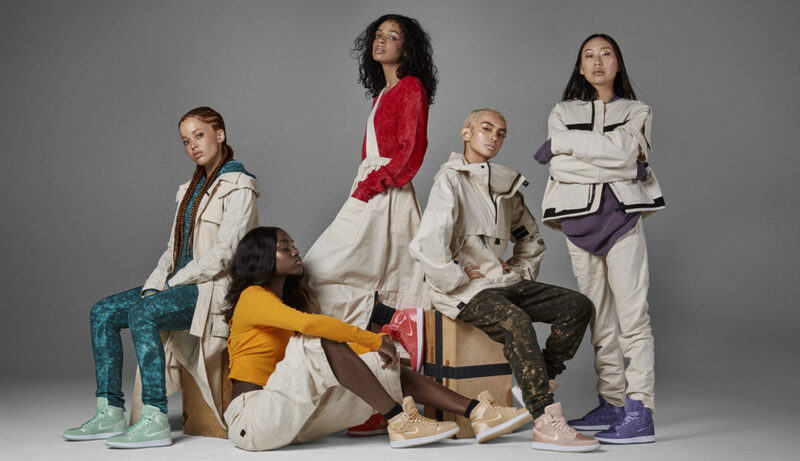 Jordan Brand launched their Spring 2018 women's collection, Season of Her. 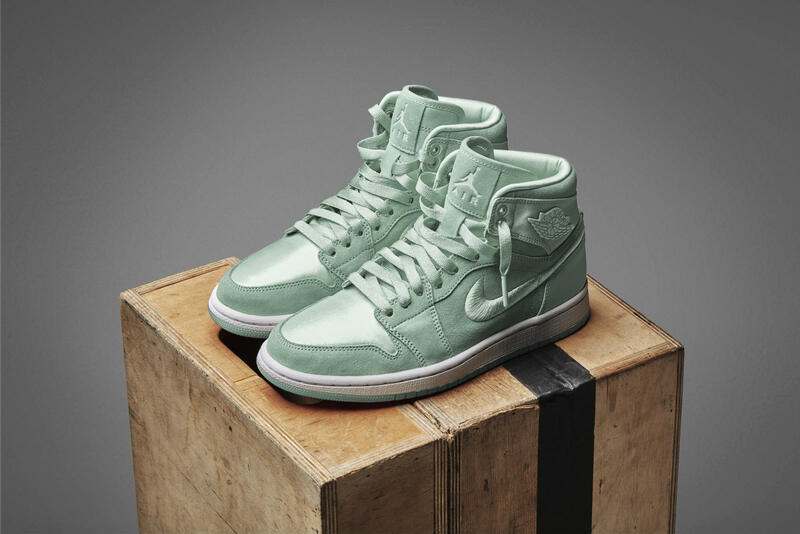 Part of their collection introduced the new Air Jordan 1 SOH. With 10 new colorways, each pair is combine with premium suede and luxury satin. 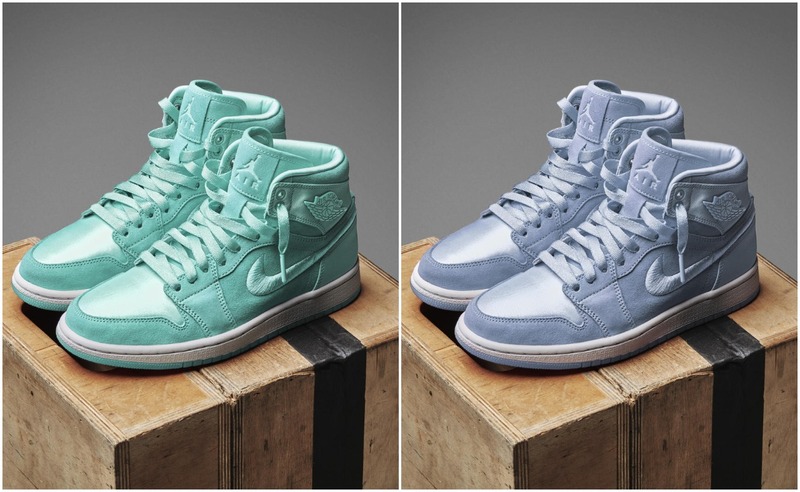 The Jordan 1 is my favorite model and seeing it in pastel colors, puts a smile on my face. 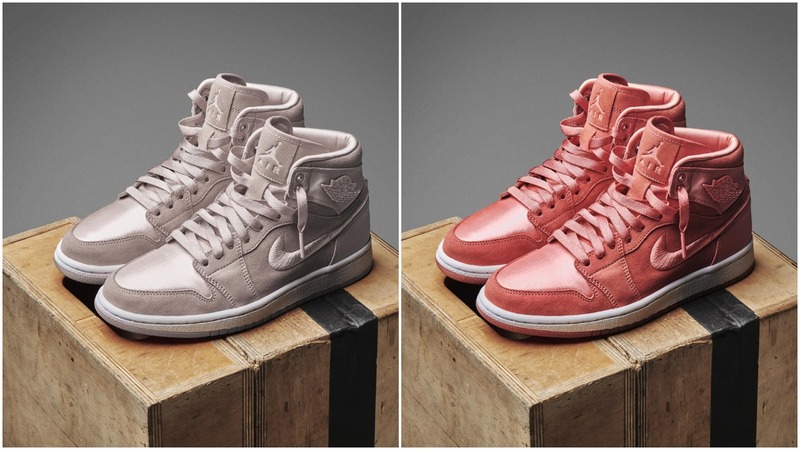 I’ve become a huge fan of wearing sneakers in the recent years and seeing Jordan Brand come out with a collection for women is refreshing. There has been countless times that a model or collaboration has been released that I couldn't get because it was only released in men sizes. I’m happy that shoe companies are taken notice that there is a huge market for women and know that this is only the beginning. Everything in my size, please!